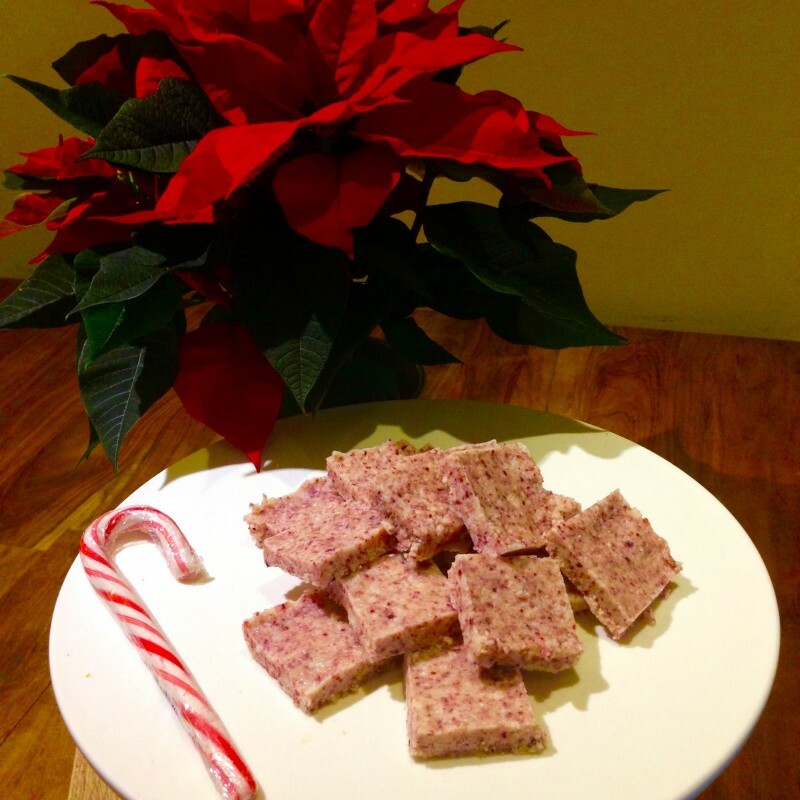 A very lovely and cheeky tasting recipe for the festive season, enjoy! 1. Process all of the above in a food processor until well combined and creamy. 2. 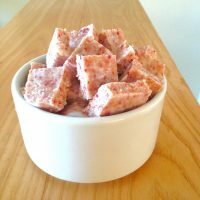 Pour the mixture into 8″square tin or tray, pack down and place it in the freezer for about thirty minutes.